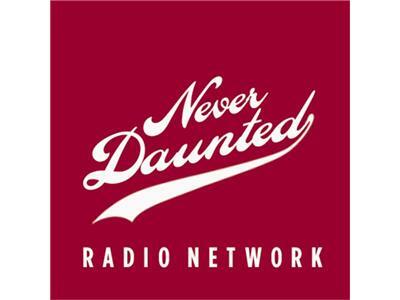 Obsessive Compulsive Love, or, "Freddie's Still Dead"
Tonight, on a mackin' edition of the Never Daunted Radio Network, we kick off a brand new week with something a little heartwarming, but don't think we've lost our hard candy shell. 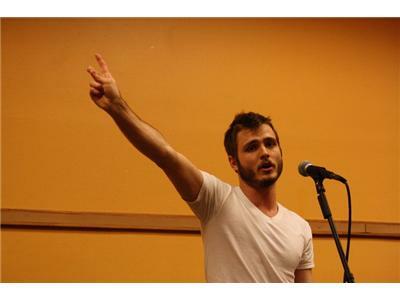 Neil Hilborn's love poem "OCD" is an ode to love in the time of Obsessive-Compulsive Disorder, punctuated by the poet's palpable on-stage struggle with nervous tics threatening to derail the entire thing. We'll have a listen to the poem that's sweeping the Net. Next, if you think credit card companies are out to get you, Dmitry Agarkov may be your hero. In 2008, the 42-year-old Russian received a credit card offer in the mail and after reading the small print, he reportedly wrote his own -- complete with zero percent interest, no fees and no credit limit. He sent it in...and the company issued the card, effectively accepting his terms, something that would come back to bite them. We'll learn how turnabout can be fair play. Later, a 20-year-old former student at Georgia Southern has been in jail for six months after making a joke Tumblr post that said he was going to shoot up his school. 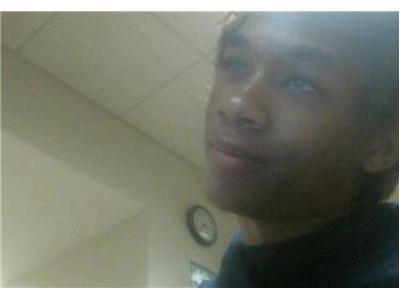 We'll share his story and talk about how your humble host once found himself in an almost similar situation. It's #DontBeDumb come home to roost. 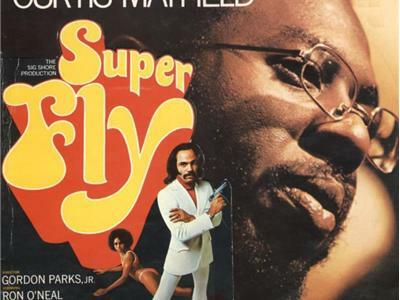 FInally, on this week's edition of The Essentials, we feature one of the most popular and seminal soundtracks of the 70's, Curtis Mayfield's classic Super Fly. We'll check out a couple tracks and talk about how this album is quite possibly responsible for giving birth to hip-hop.